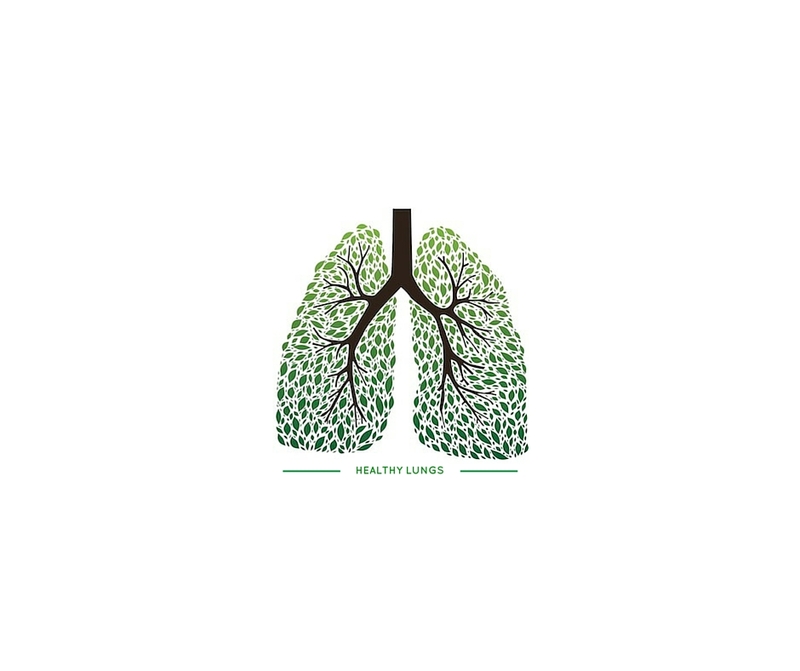 Have you ever thought about your lungs and how important they are for your body? 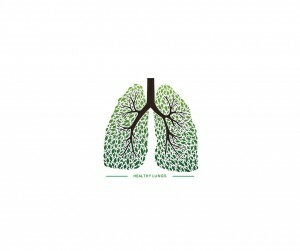 There is absolutely no doubt that the lungs play a very important role in order to keep us strong and healthy. When your lungs aren’t in good shape, the body is prone to health problems such as respitatory. This is why today Lung-Exercser.co.uk has prepared for you many useful tips for healthy lungs. First of all, you should keep in mind that breathing exercises can really help you and more specifically you should use your diaphragm. We are talking about diaphragmatic breathing, which can be done in different ways. You can count your breath. Increasing the length of your inhalations you will increase the lung capacity. It’s easy to count jow long lasts your natural breath and just elongate it a little bit next time. Of course, we are talking about one or two seconds, because otherwise you won’t feel comfortably. Another lung exercise which you can try is to deep breathe. That way your lungs will be close to reach full capacity. It’s important to know that you should drink a lot of water because that way you will be hydrated. Don’t underestimate the importance of water, because it can help your lungs too. It may seem strange to you, but it’s proven that laughing helps your lungs to stay healthy. The reason is because it exercise the abdominal muscles which increases the capacity of your lungs. Of course, let’s not forget about different sport activities. When you exercise regularly, not only your lungs feel better, but also your heart and you stay in good mood. We hope that now you know more about how to keep your lungs healthy, thanks to Lung-Exercser.co.uk tips. And don’t forget that you should take care of your lungs.